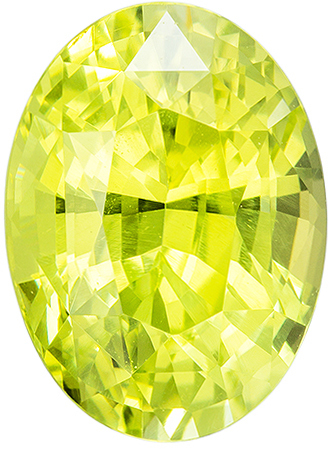 Chrysoberyl cats eye gemstones and the transparent faceted Chrysoberyls are among the most beautiful of all semi precious gemstone varieties. 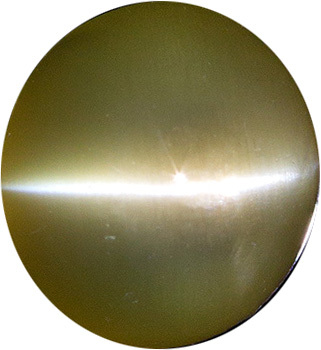 The gemstone property of chatoyancy, which results in a star or cats eye effect, is among the most fascinating of all gemstone phenomenons. 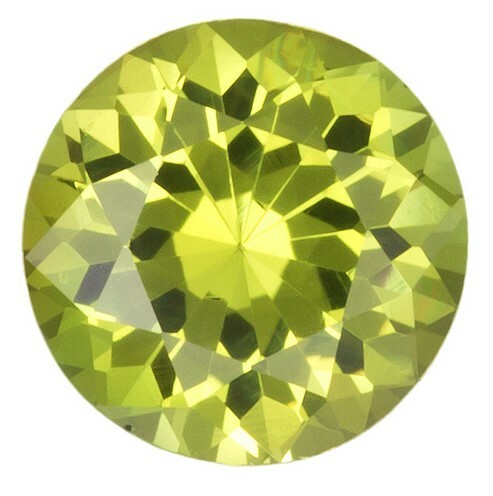 Besides the chrysoberyl cats eye, the most well known chatoyant gemstones are the alexandrite cats eye, star ruby and star sapphire gems, but most gemstone varieties can have it. 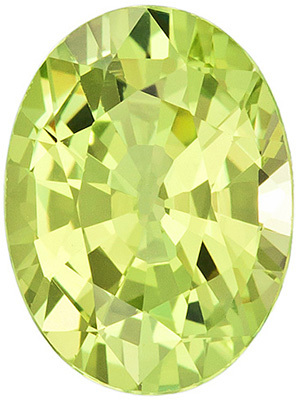 Among the most common are aquamarine cat�s eye and tourmaline cat�s eye. 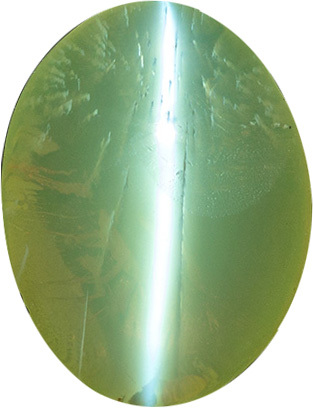 High quality �milk and honey� characteristic of a gem chrysoberyl cats eye, is the most essential evaluation criteria. 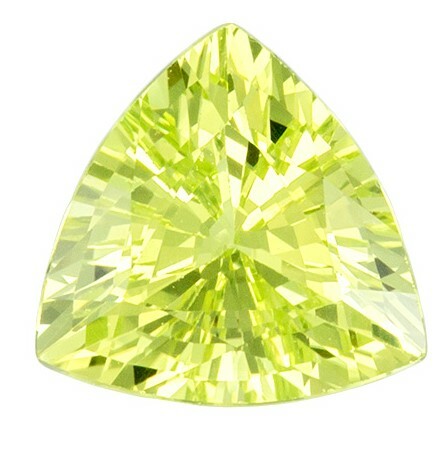 Also important is evaluating quality is the clarity and proportions of the cabochon. 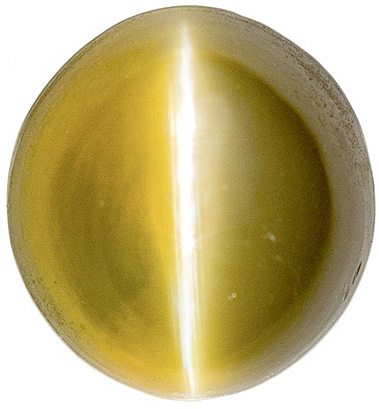 Well shaped with a nice dome and flat bottom are the most desirable characteristics. 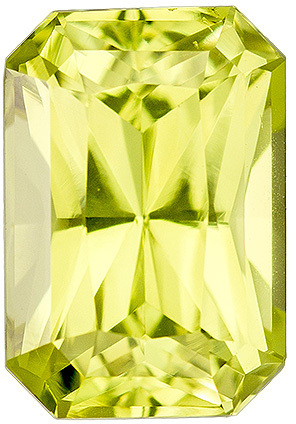 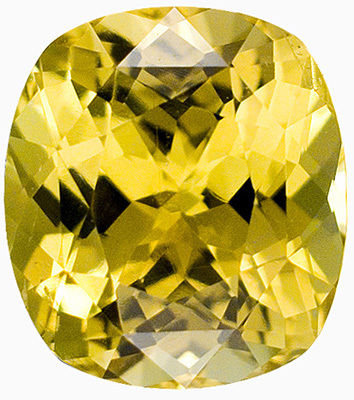 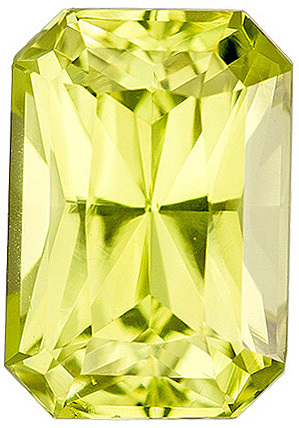 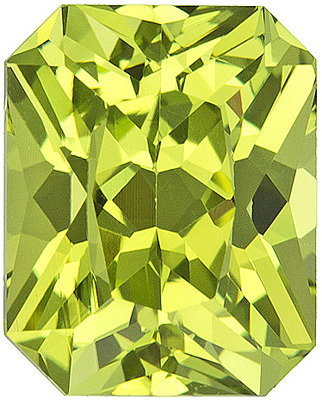 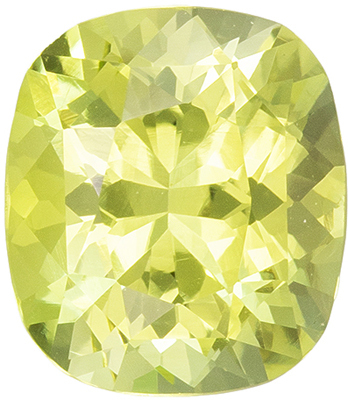 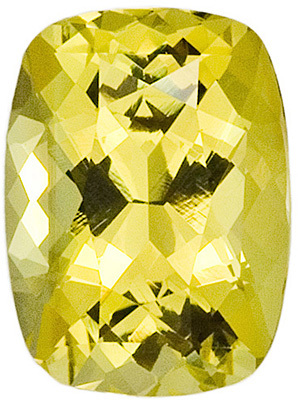 Chrysoberyl cats eye from Sri Lanka and Brazil have been the traditional source of the finest gems, but other fine gems have been sourced from Tanzania.